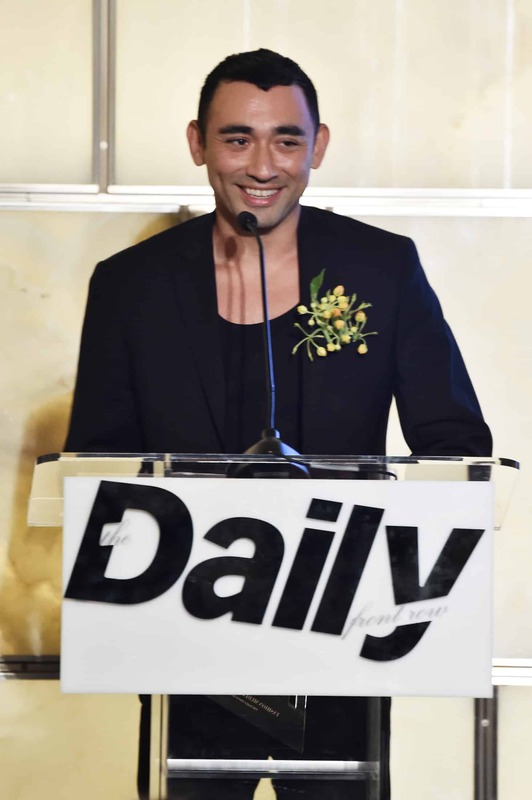 The Daily Front Row’s 2018 Fashion Media Awards were presented on Thursday, September 6, during a lavish ceremony at the Park Hyatt Hotel in Manhattan. 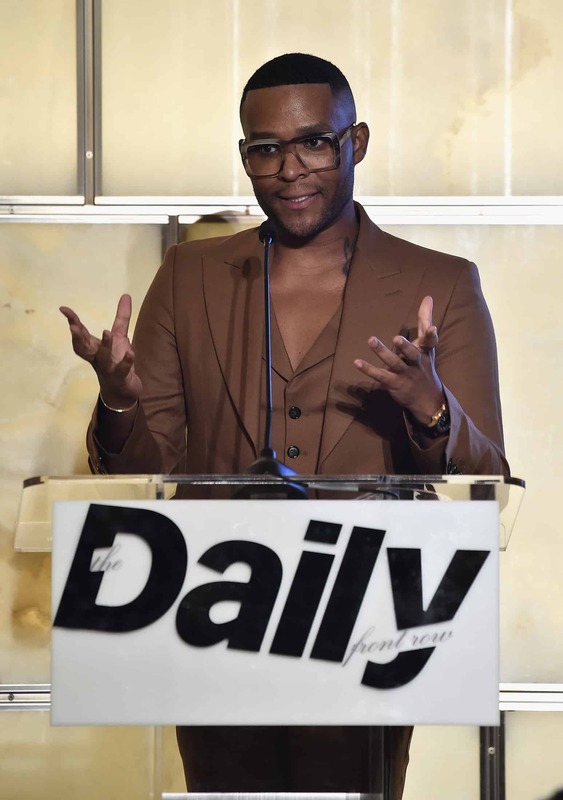 Hosted by Darren Criss, the event honored the best of the best in fashion media, from Winnie Harlow and Ashley Graham to Law Roach and Stefano Tonchi. Here’s a rundown of all the nights glamorous honorees. A very special thanks to The Daily Front Row’s 2018 Fashion Media Awards sponsors: Zadig & Voltaire, Sunglass Hut, LIM, Moroccanoil, Fiji Water, and Kim Crawford. Subscribe to our newsletter and follow us on Facebook to stay up to date on all the latest fashion news and juicy industry gossip.